Your Construction & Renovation Experts. Working diligently to bring your vision and project to life. 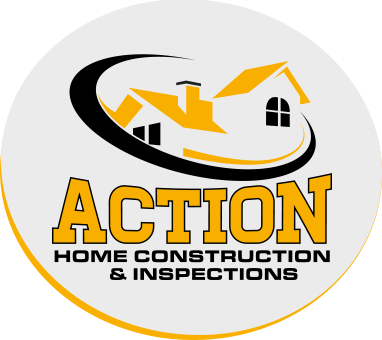 As Certified Home Inspectors, Action Construction will take the time to meticulously inspect the existing condition of your property; giving you clear and precise feedback on any deficiencies as well as professional recommendations and advice on what should be done to bring it up to your standard (whether that is the minimum code or a much higher standard). Where else can you find an all-in-one Contractor, Master Roofer and Certified Home Inspector with expertise in almost every area of Commercial and Residential Construction and Renovations? Hire us for our knowledge, experience, skills and pride in quality craftsmanship and we will ensure the highest level of dependability, care and service. Call us today at 1 (519) 754-0873 and tell us about your project. We serve all of Southern Ontario!